At ScienceOpen, we are constantly evolving to meet the needs of the ever-changing scholarly communication ecosystem. The Open Access Citation Advantage, and many more. 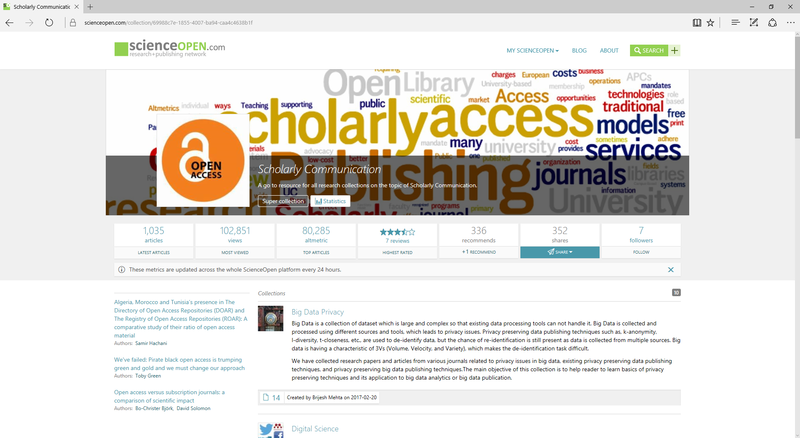 A simple search for “scholarly communication” on our platform also reveals 150 Open Access papers on the topic! Our recent partnership with IOS Press allows us to greatly expand this knowledge base. Their flagship Open Access journal, Information Services and Use, is now indexed on ScienceOpen. 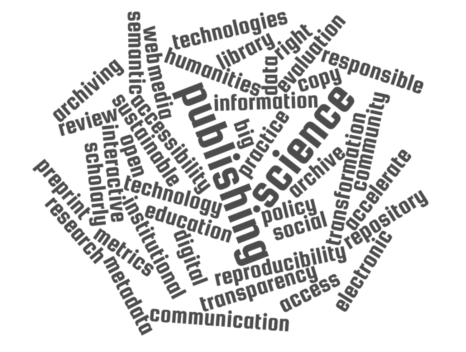 The journal covers a wide range of topics around scholarly publishing and open research, and facilitates discussion on the key aspects of the field. Articles cover a whole new set of issues about how to maximize the accessibility and potential of research data. Below you can find a selection of some of the most exciting topics and articles. 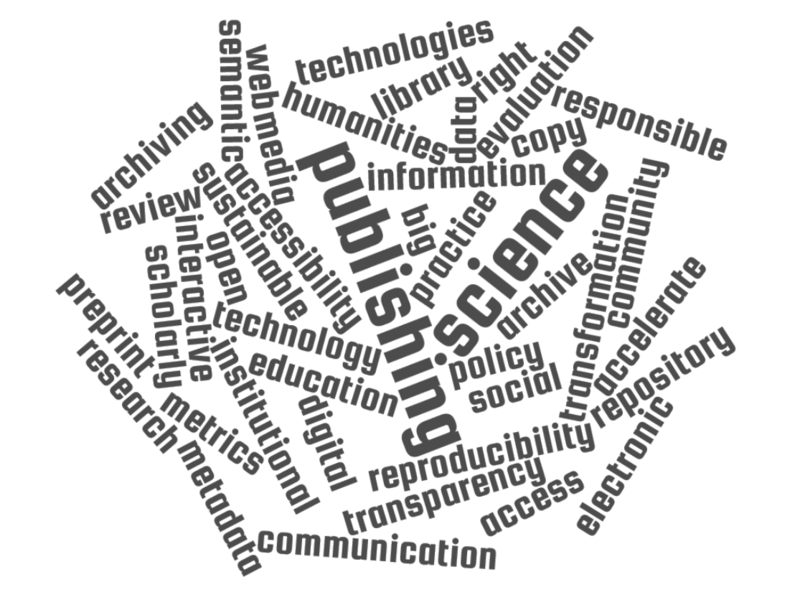 The importance of being aware of these newly emerging directions and sustainable practices in scholarly communication is unquestionable. It gives you powerful tools for communicating your research more effectively and thus to boost your academic career and even your well-being in academia. If you don’t want to miss a single article that might be of interest for you from this gigacorpus, we keep you up to date by constantly integrating newly published content. Follow the collection, or create saved searches to ma make this even easier!